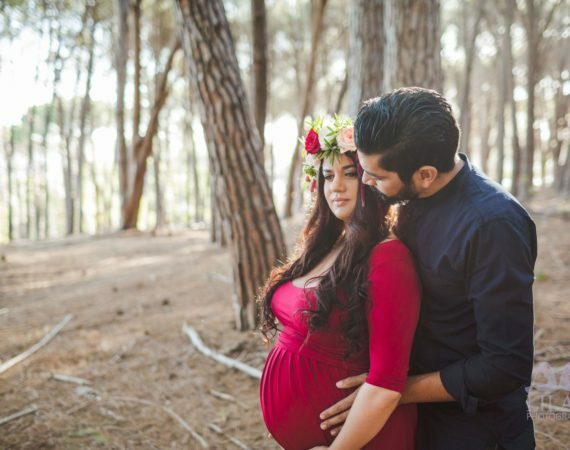 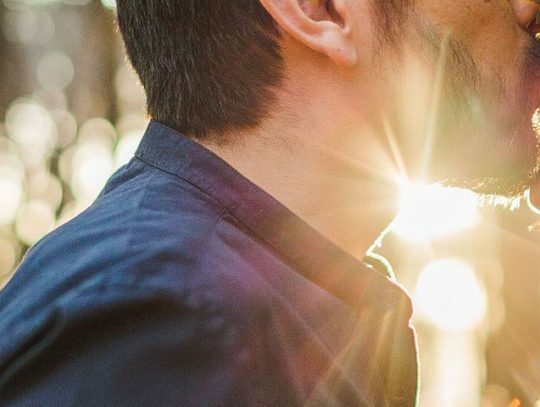 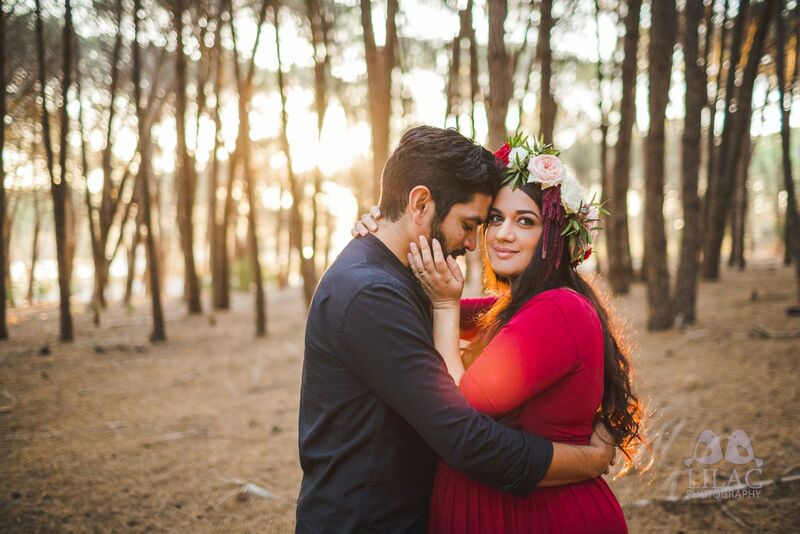 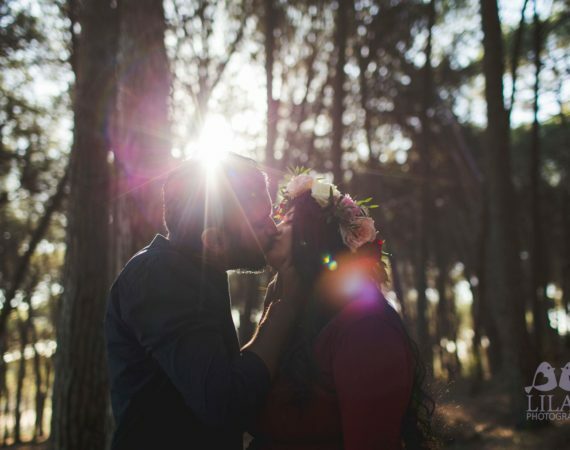 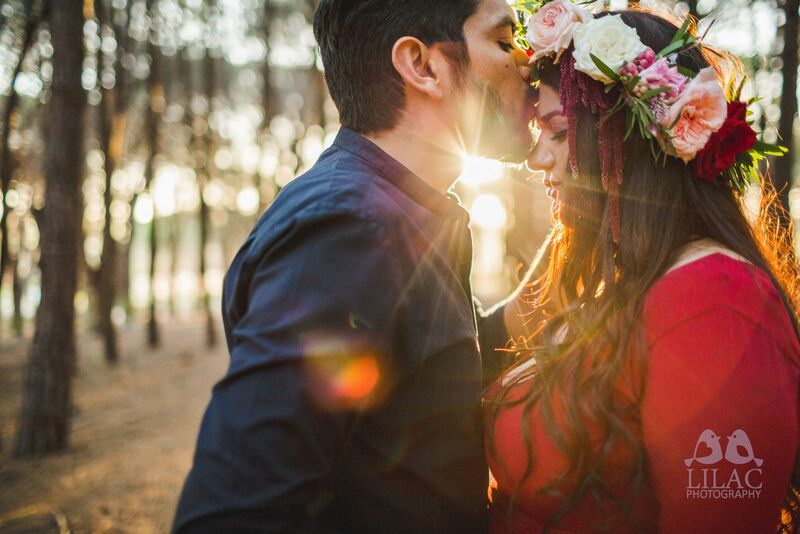 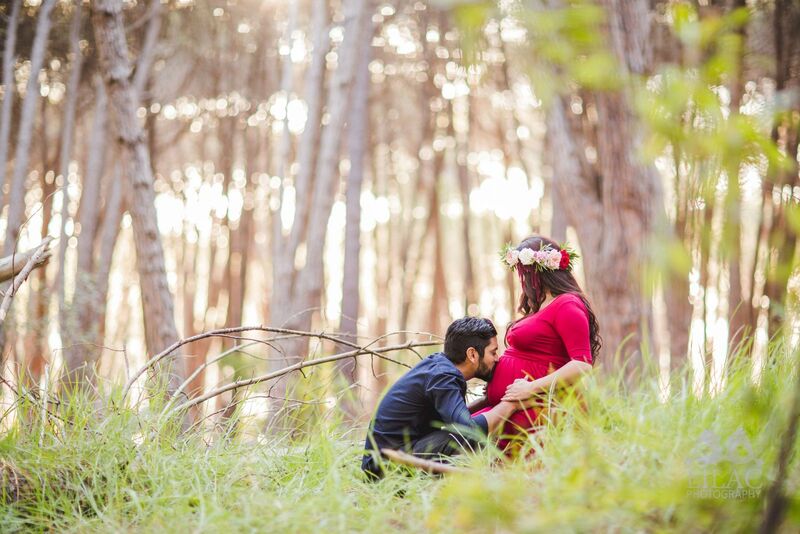 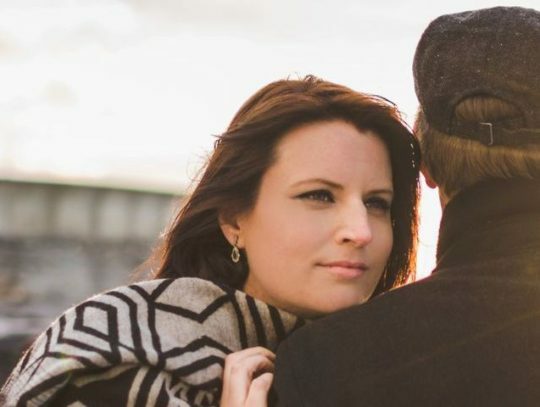 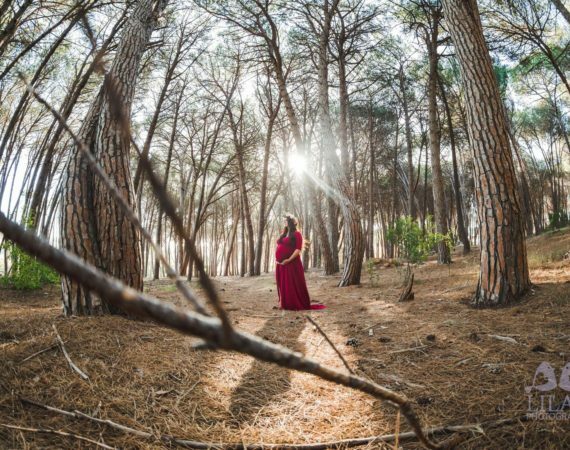 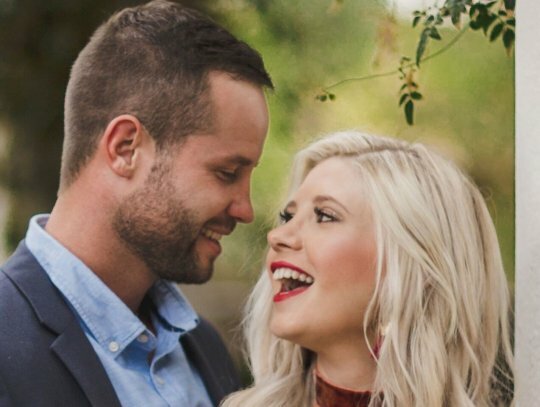 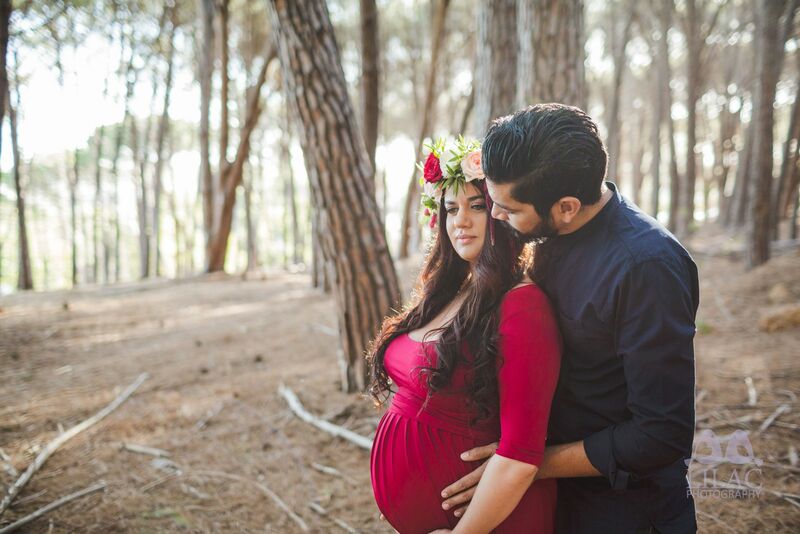 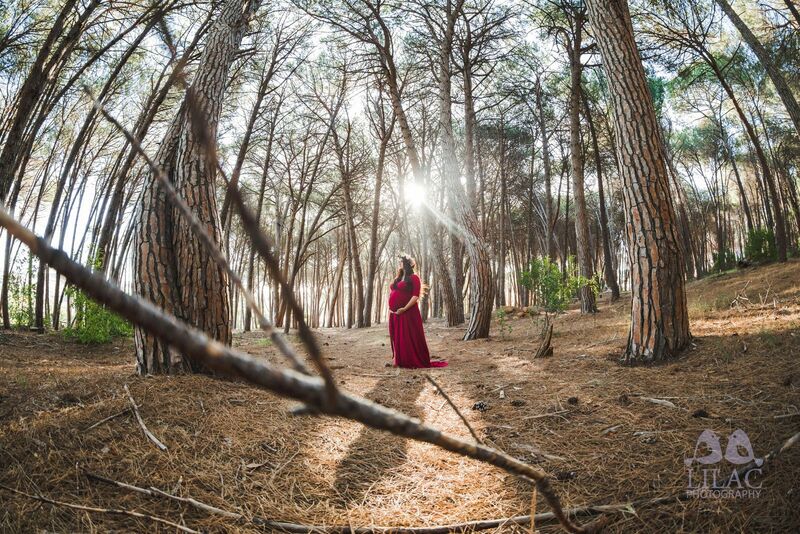 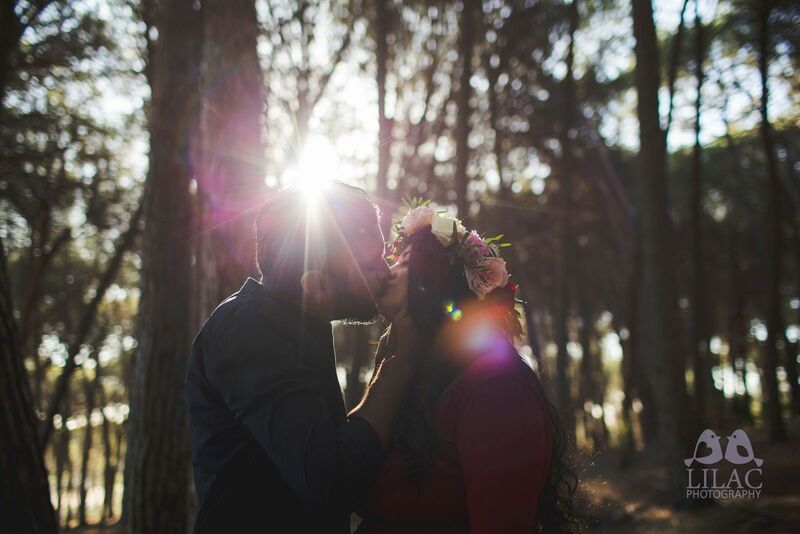 Have a look at Gary & Sheena's lovely Maternity shoot, shot just outside Stellenbosch. 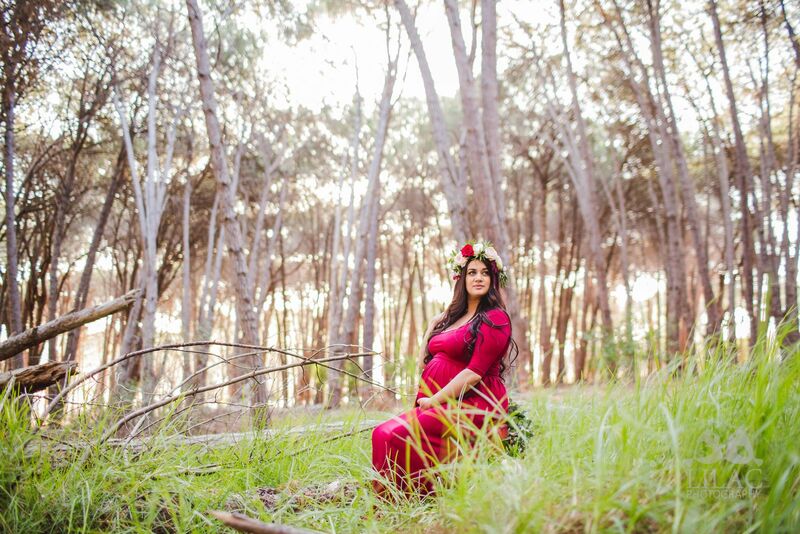 Not only is Sheena a beautiful mother to be, but also an amazing cake artisan! 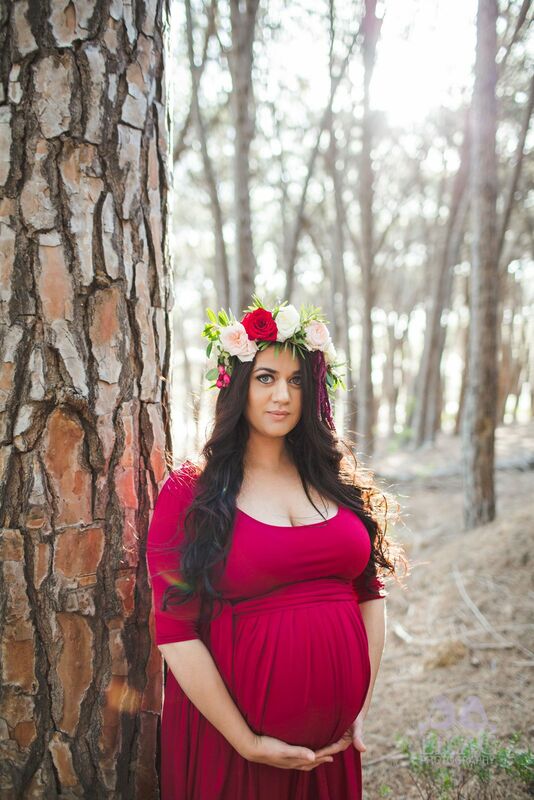 Check out her Facebook page, here! 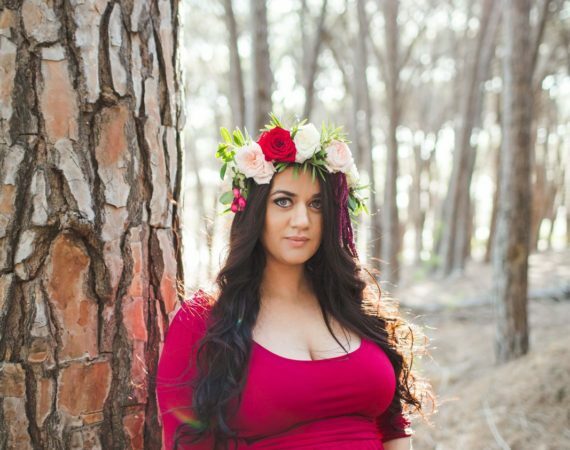 GORGEOUS floral accessories by my very talented friend, Jeanette Heyns Coetzee from Paramithi: Flowers and Decor Design. 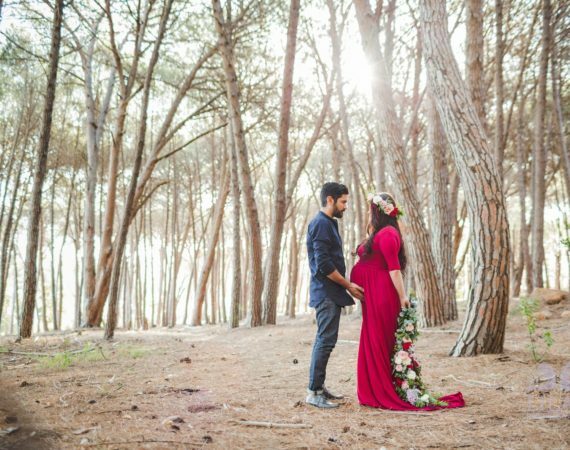 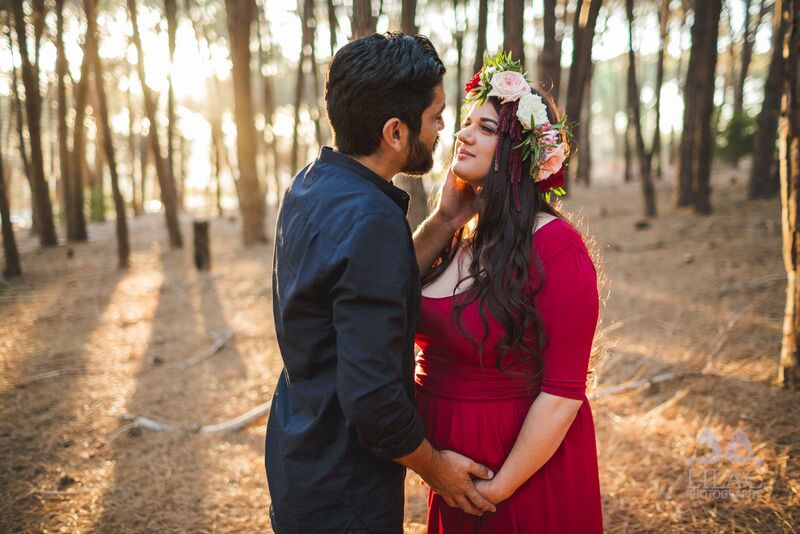 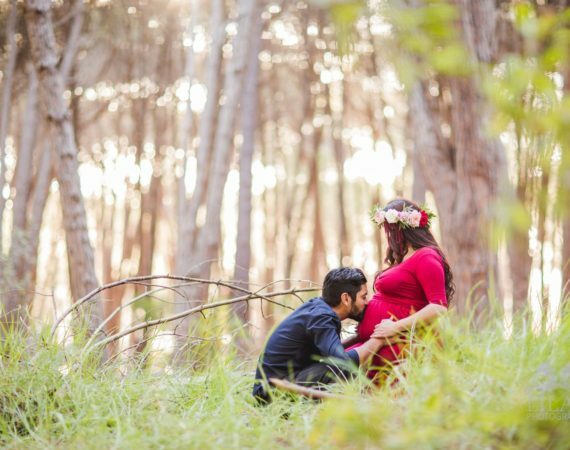 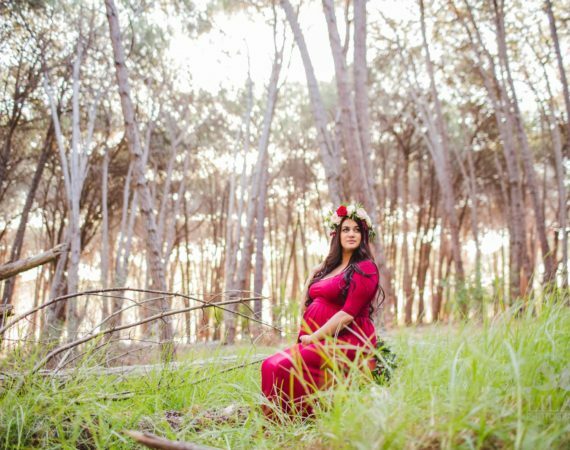 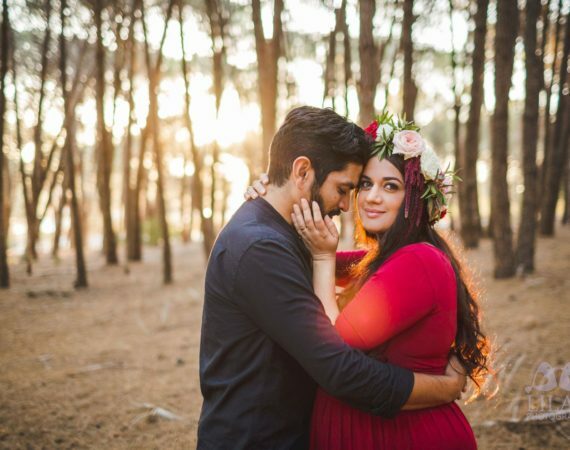 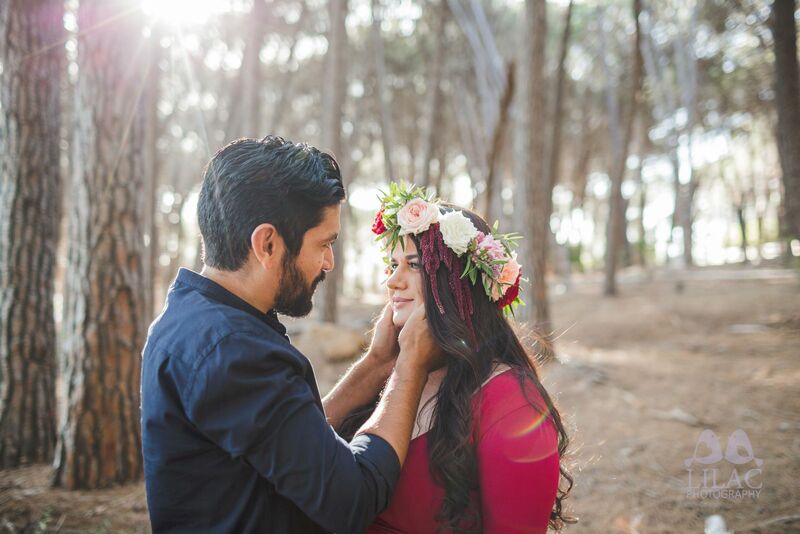 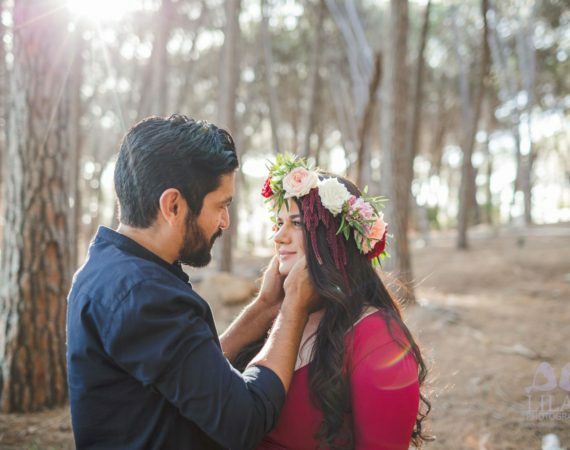 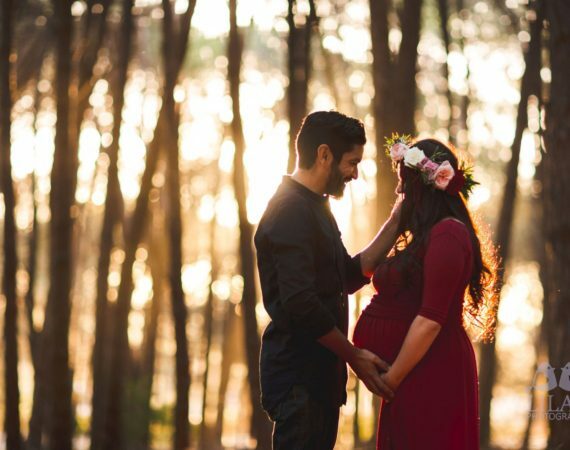 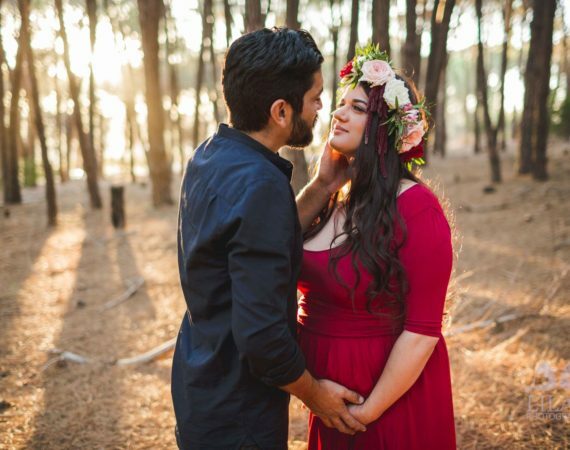 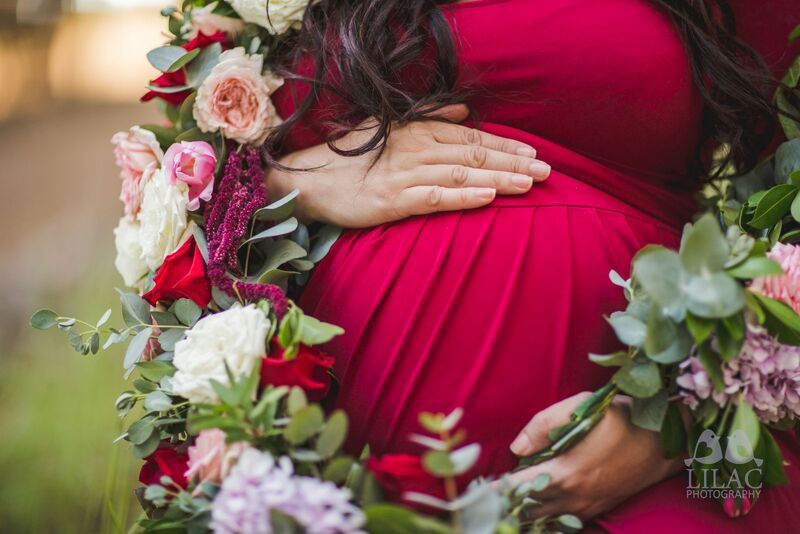 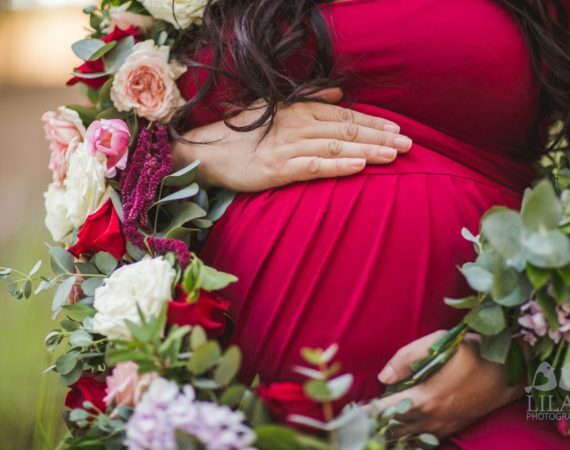 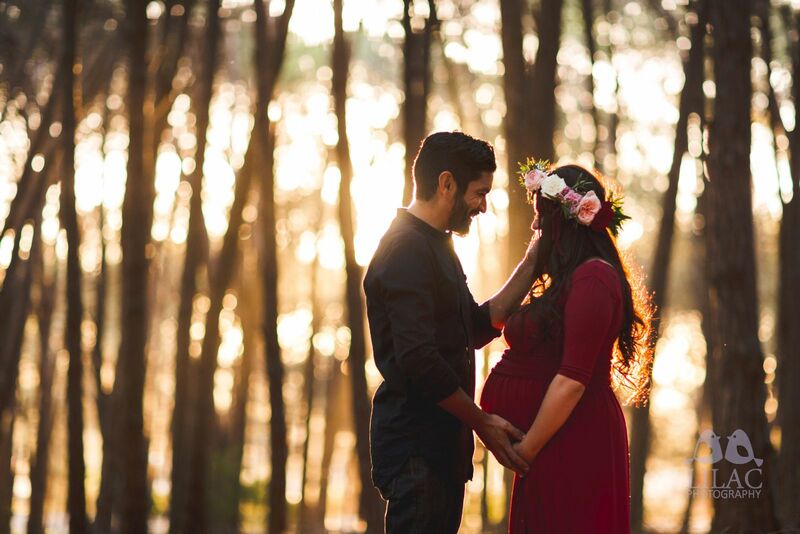 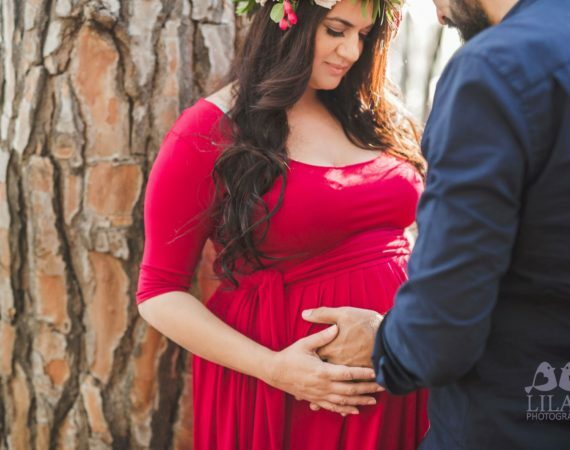 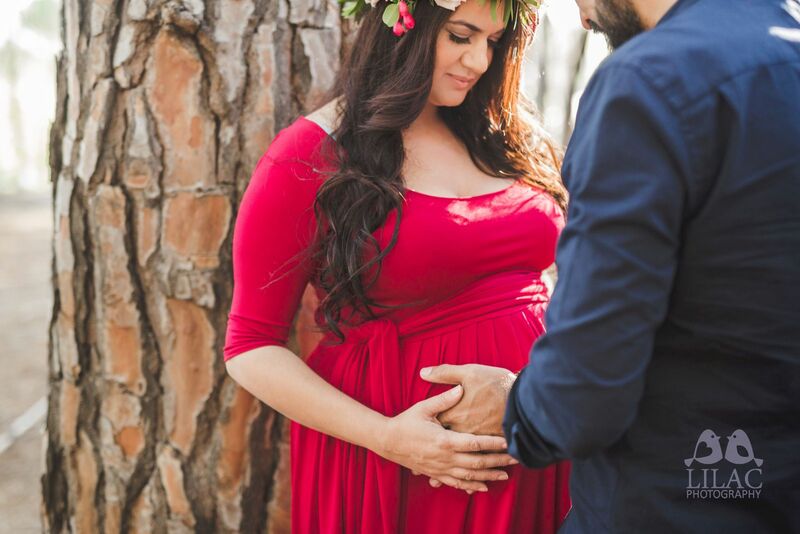 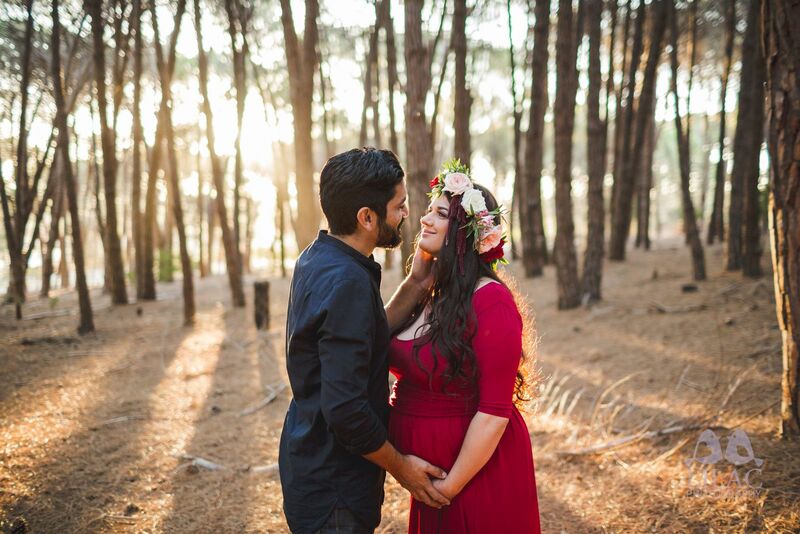 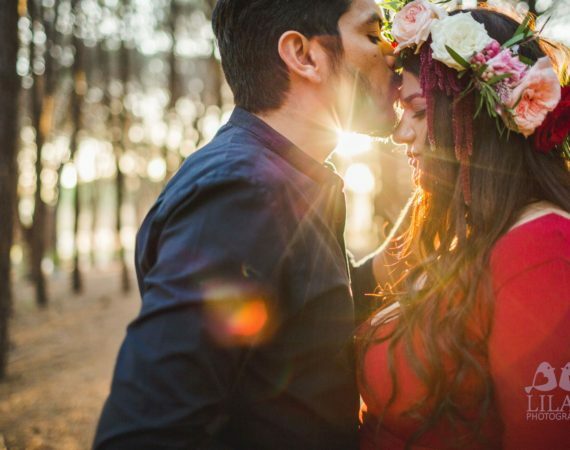 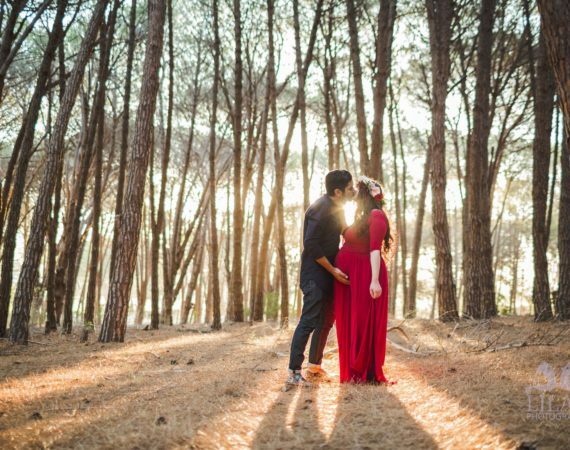 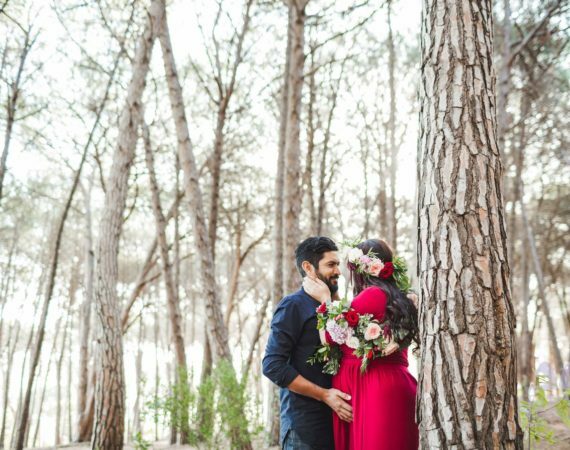 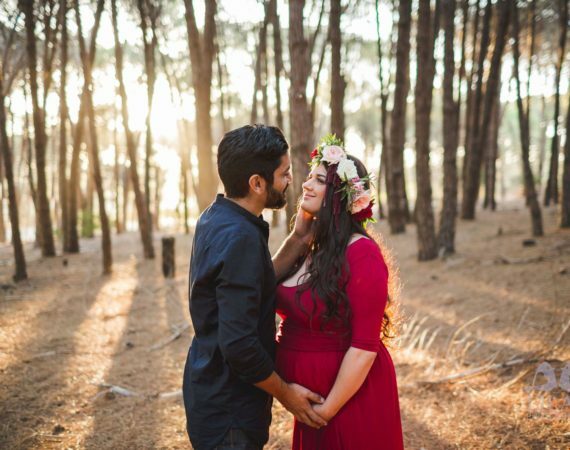 It just fits perfectly with this Forest themed maternity shoot!